Specializes in construction law, real estate law, zoning and development and other aspects of construction investment preparation, as well as in civil law and commercial law. He participated in numerous key transactions related to real estate and acquisition of businesses. 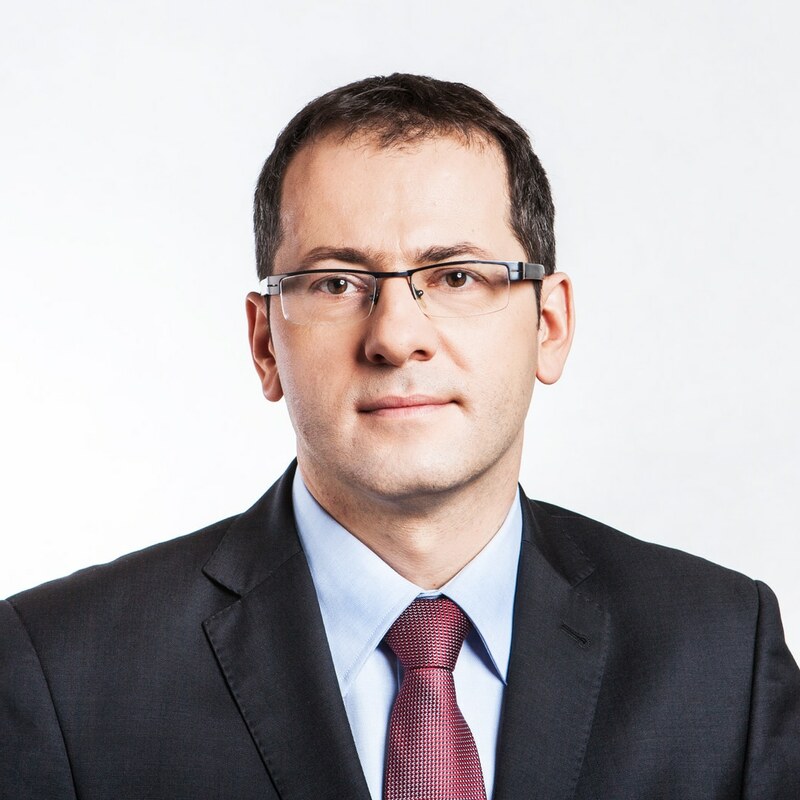 Marcin Kubala represents SPCG's clients in legal disputes in the field of civil law and business law, in administrative proceedings in addition to court and administrative proceedings, especially in cases related to administrative law, construction law, zoning and development as well as environment protection.